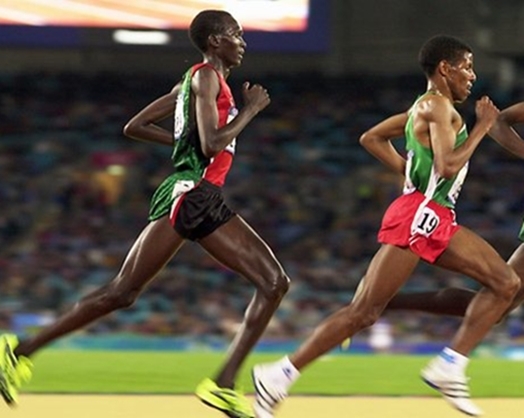 Did you know that most Ethiopian and Kenyan runners typically direct their eye gaze down at the ground while they run? Very often do they stare straight ahead. 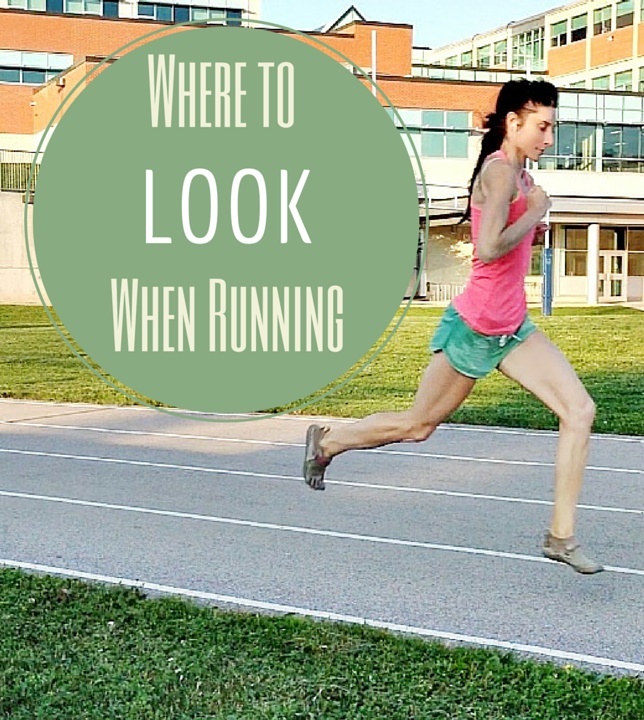 As for the average forefoot runner, a downward eye gaze, instead of staring straight while running, may correct your running form and enhance your forefoot strike. Firstly, gazing down at the ground while running may shift the center of mass forward easier by causing the head to tilt forward. 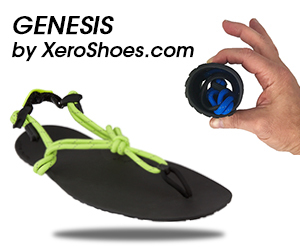 Ever wonder why most East African runners run smooth and glide across the track? It may be all in the eye gaze. Many East African distance runners look down more than up and straight ahead when running, and run with a slight lean forward compared to many joggers who heel strike. Heel strikers often run with a more upright body posture which may increase mechanical work against gravity as well as braking. Directing eye gaze down to the ground may help the body shift forward as a whole, allowing for a ‘global’ lean, enabling the body to free-fall without opposing the force of gravity. 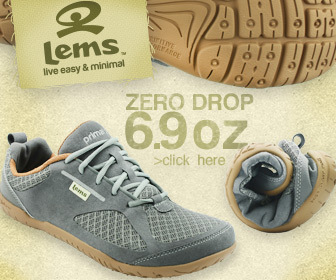 And, looking down at the ground while running may smooth out motion rigidity and limit vertical displacement (bouncing). A study by Heise and Martin (2001) reported that a high amplitude of vertical displacement when running wastes energy. Secondly, if looking down while running helps the body lean forward, the mechanical work against the force of gravity may be reduced. This includes a reduction in deceleration and why most elite Ethiopian runners glide across the track. Many Ethiopian distance runners forefoot strike and also look down while running. Moreover, Ethiopian runners also have a slight lean in their stride as the center of mass appears to shift more forward; whereas many heel strikers do not shift their center of mass forward and maintain a more upright body position without leaning. 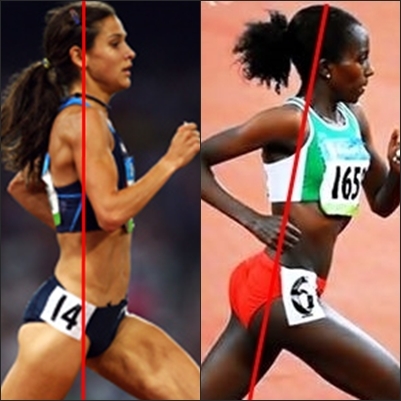 Left, Kara Goucher, who is a heel striker, shows an upright body position based on the orientation of the crown of the head. Right, Tirunesh Dibaba, one of the most decorated runners and is a forefoot striker, leans slightly forward and is known for her elegant, smooth stride. When you look at the ground when running, it is impossible to focus on one thing only, obviously, which is why eye movement should be relaxed in the form of a gaze at the ground passing under you. Through some visual sensory-neuromotor mechanism, gazing at the ground while running seems to shift the center of mass forward and smooths everything out, but could also be used as a reliable performance indicator of pace. Based on visual input, it is hard to gauge the perception of speed while staring straight ahead at a distant object. That is, it is hard to gauge your speed relative to approaching an object far in the distance. Watching the ground rush under you however, makes looking at the ground while running a more accurate measure of speed and thus may serve as a relevant performance indicator. For me, I look down most of the time while I run, like Dibaba, and I have found that it makes me run smoother while filtering out distractions, and before I know, I’m at the finish line. It really helps you stay mentally calm during a race as well. 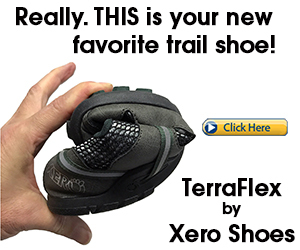 What are the best shoes for forefoot running? What are the most common running injuries and how are they caused?